For over 25 years, Executive Relocations has developed a large network and benefits today from a strong international presence allowing us to serve our clients anywhere in the world. 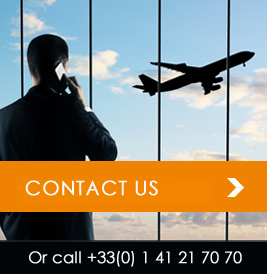 In countries where Executive Relocations is not physically present, international networks of more than 300 highly qualified partners covering more than 400 destinations are available to serve you. Selection of these partners is vetted in transparency and focuses on representing our clients best interests. Selection is broken down by two levels: partner’s level of expertise and our cost competitiveness. Executive Relocations has an alternatively integrated network, allowing us to consolidate our position as leaders on a domestic level and ensuring that our capacity to manage large volume service requests anywhere in France. 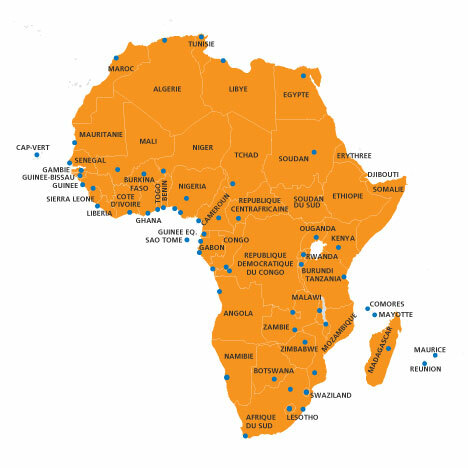 Present in all African countries, Executive Relocations Africa is the only relocation company to cover the entire African continent. Executive Relocations is present in the Middle East through 3 locations in Dubaï, Abu Dhabi and Qatar. 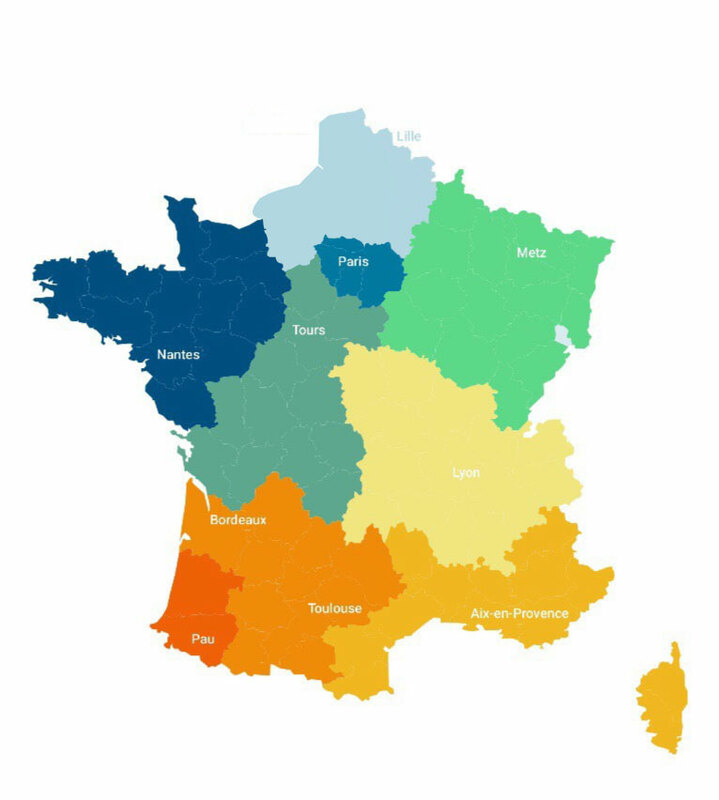 Executive Relocations’ national network allows us to answer every mobility request on the French territory (Metropolitan France, Corsica and FOT) thanks to 9 offices and 1 satellite office offering a unique closeknit service in France.